The burgeoning field of Animal Studies is among the the primary sources that have inspired and shaped Animal Architecture. 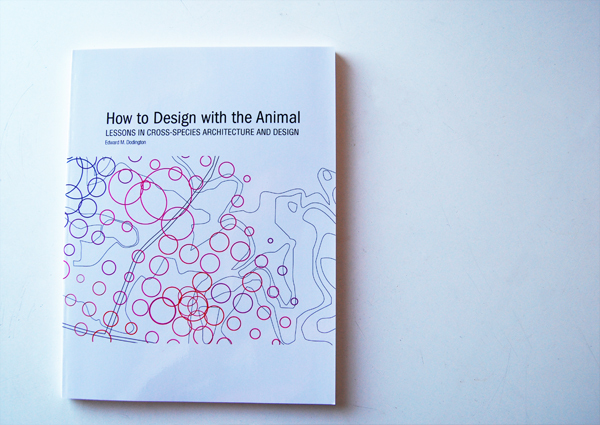 In fact we can go as far as to say that without the theoretical framework laid for us by thinkers in the field (in our case primarily by Cary Wolfe, and Christopher Hight) Animal Architecture would look very different, or not exist at all. We were lucky – currently few universities offer anything like a course in animal studies and there is sadly little literature out there for reference. But this is changing. The recently published “Animal Studies Cross Campus to the Lecture Hall” by James Gorman in the January 2nd edition of the New York Times is an exciting indication of things to come. 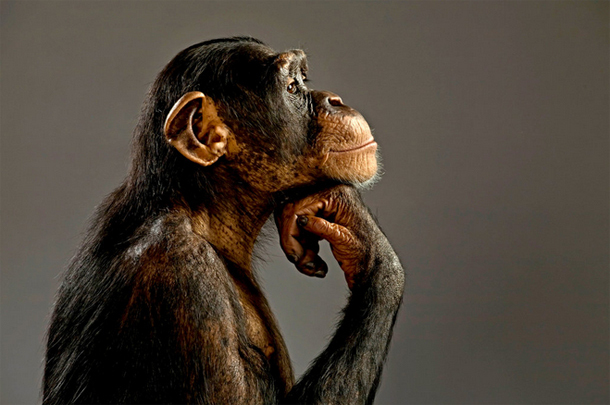 The article outlines a growing trend of courses on animals offered in Humanity classrooms around the country and is an excellent introduction into some of the basic ideas and thinkers in the field. As Dr. Desmond says in the article, Animal Studies is “not yet a field.” But it is, she says, “an emergent scholarly community.” As Mr. Gorman notes “One thing it does not lack is energy.” Excellent new and a well timed article. Check it out here.